Description House belonging to Etta Carman Magone and her husband Daniel Dean Magone. "Magone Section" of the Carman DLC. 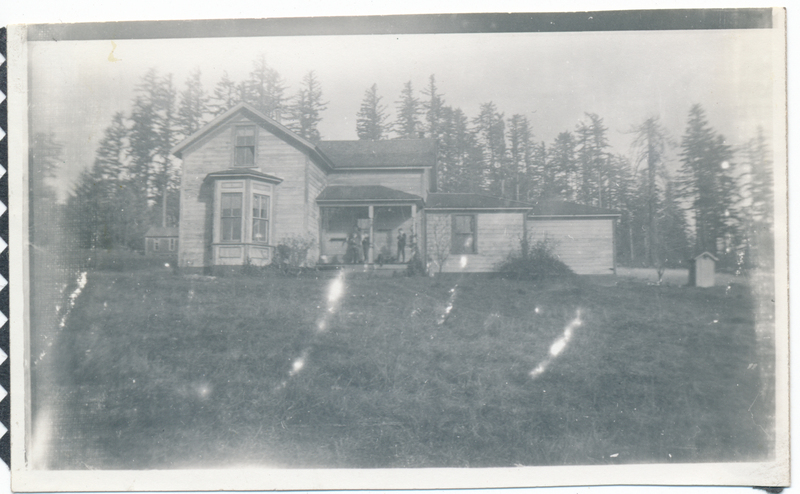 Roscoe C. Magone 1st child born at this home on October 31, 1889. Photo courtesy of Gary Glenn.